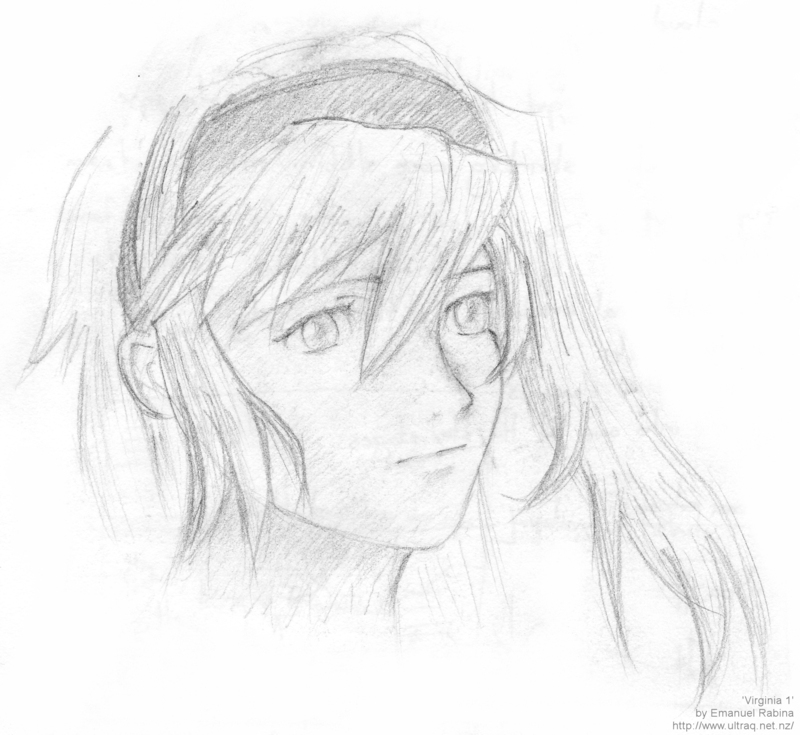 First sketch of a character from the JRPG, Wild Arms 3. The second one can be found here. The game itself is pretty simple, but when I played it, it was a rather refreshing JRPG. I can't remember what it is that made me feel that, but I was compelled to do some good-old fan drawings. A wallpaper was even in the works, but that idea never saw the day of light due to my lack of technical skill for what I was attempting. With what I know now though, I could probably give it another shot.